RACHEL furniture series - elegance for every day • JELÍNEK - výroba nábytku s.r.o. 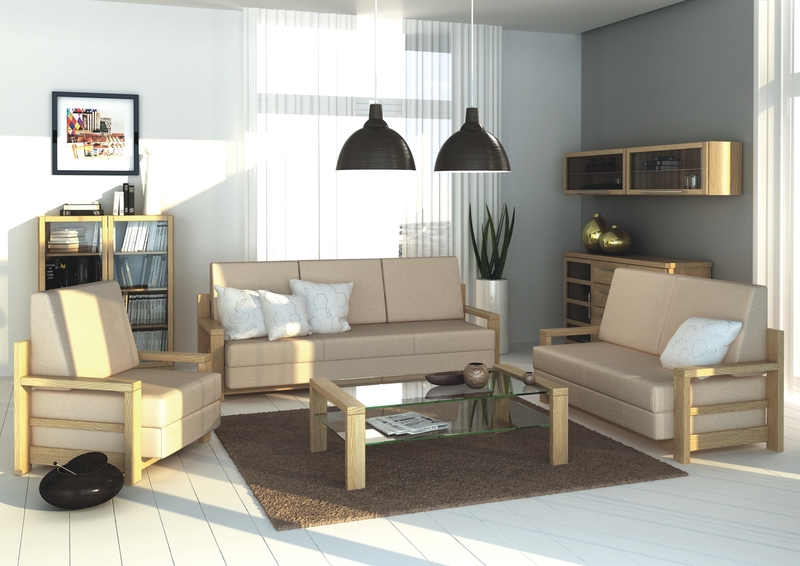 Would you like to arrange a home with modern, elegant and yet practical furniture? Let yourself be tempted by the unique RÁCHEL furniture line, which in many ways exceeds your expectations and at the same time brings to your interior an elegant atmosphere with the right scent of wood! Luxury RACHEL dining set is made for moments spent with family or friends over delicious food. The unique combination of wood and glass perfectly combines with the minimalist design of this timeless set. RACHEL’s glass dining table looks not only very well but also has many benefits. You can place hot containers on the glass plate without having to place them on the table. From the glass plate you can also completely wipe off all the dirt without leaving any debris on the table top of the food or drink residue. The RACHEL table glass is made of tempered Matelux safety glass and the wooden parts of the table are made of high quality solid wood. Dining chairs RACHEL are very comfortable and their simple design perfectly complements the whole dining of the dining set. The hue and the material of the chair cover can be freely chosen from the company’s color chart. If you are looking for a living wall that you can freely assemble and adapt to your wishes and needs, then RÁCHEL living room is designed for you, which will enchant you with its versatility! The RÁCHEL living wall will not only provide you with plenty of room for your decorations, but also a space for keeping your personal belongings. 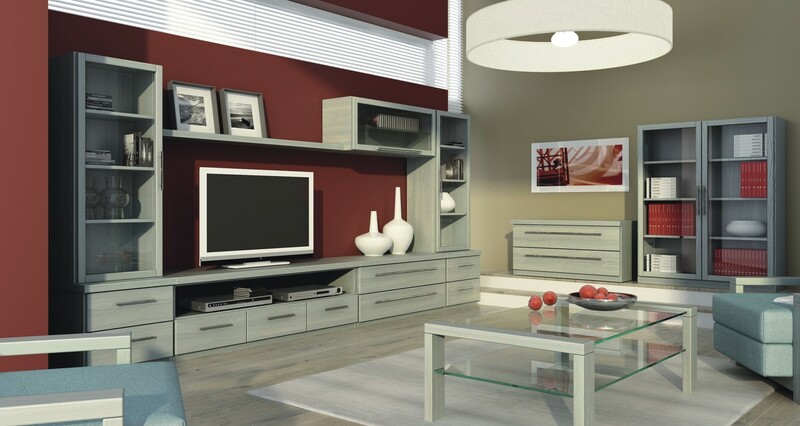 Part of the RÁCHEL living set includes practical libraries, spacious chests of drawers and popular hanging cabinets and shelves that perfectly complement the airy style of your living room while saving you plenty of space. From the JELÍNEK offer, you can choose only the parts of the RÁCHEL living wall that you will really want to use. All parts of the living wall are seamlessly connected to each other. The RÁCHEL living wall is made of solid wood, which suggests that this furniture will remain in perfect condition for many years. The RÁCHEL folding sofa perfectly combines the elegant lines of the RÁCHEL living room so you can arrange the living room in one modern design! The RÁCHEL sofa does not only look very luxurious but also very practical. In addition to a comfortable sitting, you can always break it down to create a bed for your guests. Thanks to this, you will be able to make your visit easy for you at home without having to have a special guest room. You can also purchase a special corner piece for the RACHEL sofa and make a corner seat at any time. In case of interest, the sofas armchairs and the practical storage space can be added to order. Each customer can choose the cover fabric of the set from the JELÍNEK basic sampler. The RÁCHEL sofa also includes a coffee table with a glass plate. A practical stool can also be purchased. Fill your idea of ​​the elegantly furnished bedroom and get a unique RACHEL bedroom furniture! This bedroom suite features an elegant RACHEL bed, where you can choose the look of her forehead. The front of the RÁCHEL bed is available in a wooden, upholstered or glassed version, with a glass front panel available with remote control illumination. This way you will feel really comfortable! The RÁCHEL bed can also be ordered with a practical storage space in place under the grate. The RÁCHEL bedroom suite also includes practical chests of varying design and sizes, bedside tables, bookshelves, wardrobes, bedside tables, hanging shelves, dressing table or dumb servant. It’s up to you to choose which furniture you choose and how you combine it!